As much as we may want to deny it, luxury pickups are definitely a thing. According to Ram, the luxury pickup segment has drastically increased since the brand branched away from Dodge. Ram current has several luxury trims like the Long Horn, Laramie, and Limited circulating among the 1500, 2500 and 3500 but they are looking to add one more. According to the FCA-owned truck manufacturer, the 1500, 2500, and 3500 will receive a range-topping trim called the Limited Tungsten Edition. This new edition will have a tungsten grille up front, tungsten "RAM" badging on the tailgate and plenty of other luxuries to compete with Ford's King Ranch and Chevy's High Country. 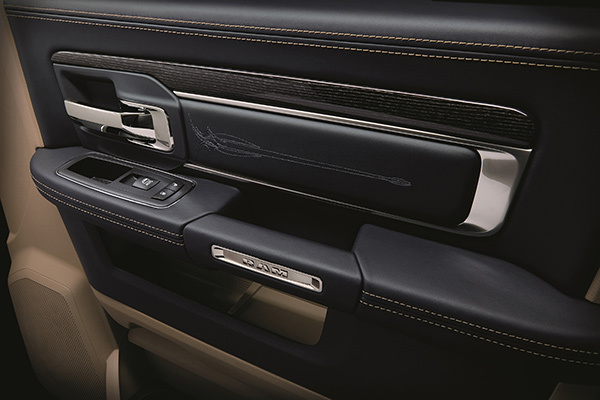 The leather seats will be frost and indigo-hued, the exterior will feature a sport hood, body color matching door handles, bumpers and mirrors and much more. 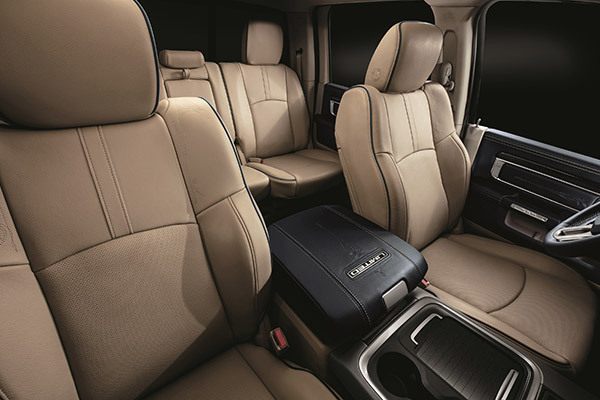 According to Ram, "premium truck buyers will recognize the attention to detail, surrounded by quality materials." Although this may be all fun and good, you have to beg the question, at what point does a pickup lose its function? If you are going to have indigo carpet floors, beautifully wrapped leather interiors, massive wheels and chrome accents, is the truck still able to work the job site? Most people's answer will probably something along the lines of they never intended to work the truck hard, but it is interesting to see the pickup segment expand on a luxury market, almost replacing the large luxury SUV. 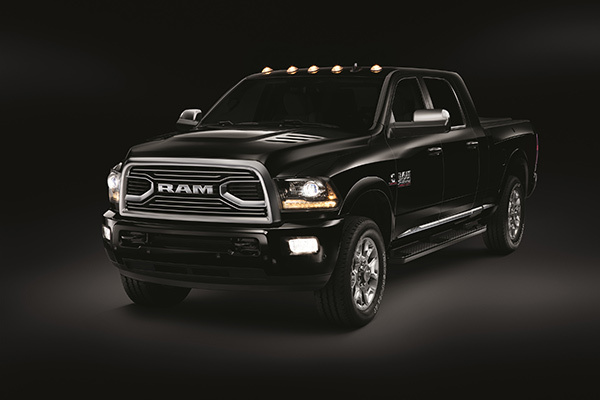 Ram also stated that 40 percent of its Ram 3500 sales were done in one of its three luxury trims. 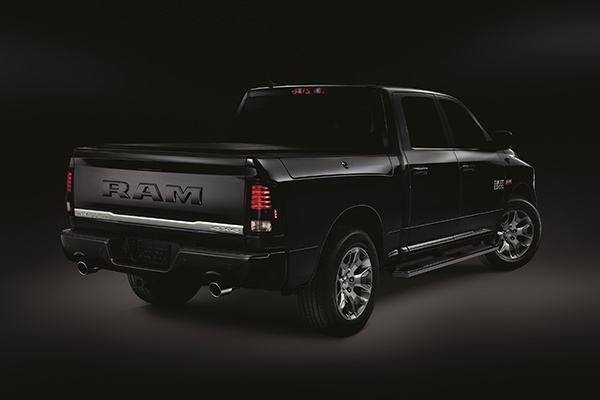 The Ram 1500 Limited Tungsten will start at $55,120.